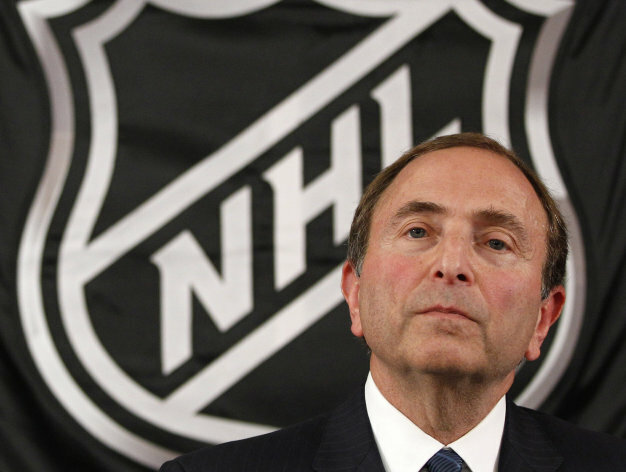 Lockout Lingers On: After four straight days of negotiations, the NHL and NHLPA have resumed labor talks this week and are trying, desperately, to salvage what’s left of a dwindling season. The two sides have been meeting at the round table in New York City to discuss a multitude of collective bargaining hot topics, including shared or league related revenue, limits to contract terms, free agency rule changes, and the elimination of salary arbitration. A Meeting of the Minds: Reportedly, NHL Commissioner, Gary Bettman, and members of the NHLPA Chris Campoli, Mathieu Darche, Ron Hainsey, George Parros, and Kevin Westgarth met up in the city that never sleeps. Needless to say, both sides are still restless on bringing an end to this lockout. 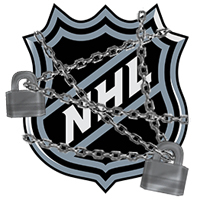 Cancellations Continue: As of November 9th, the 55-day lockout has caused the cancellation of 327 regular season games, including the highly anticipated Winter Classic game. Reports indicate playing a full season will be out of the question. The most Bruins, and hockey fans alike can hope for is a hybrid half season at this point. While it’s refreshing to see both sides talking, talk is cheap, and until they can finalize a new collective bargaining agreement, fans will continue to wait, watch, and wonder.